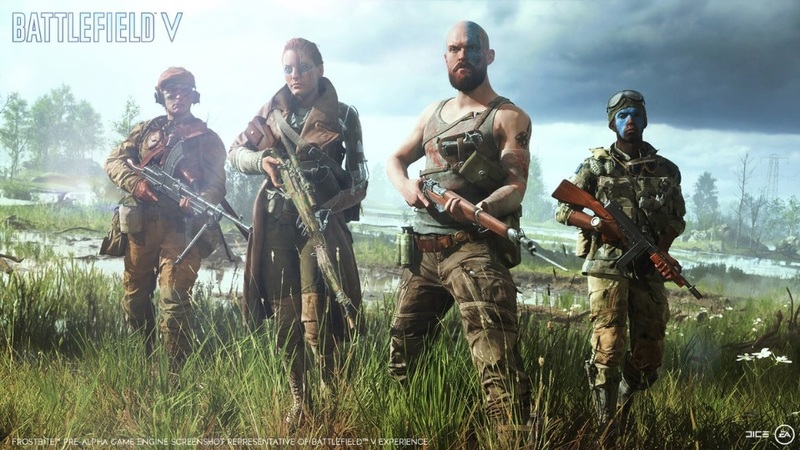 Some earlier rumors had suggested that Battlefield V’s loot boxes would contain cosmetic items only. But now it is confirmed that there would be no loot boxes in the Battlefield V.
Battlefield V will be released on PC, PS4, and Xbox One on October 19. Players who subscribe to EA/Origin Access and have already pre-order the game will be able to play the free early trial of the game on October 11. Pre-ordering the Deluxe Edition will get players an early access to the game on October 16. However, the developer might also release an open beta, allowing everyone to get a chance to experience the game prior to its October launch. Additionally, the full Battlefield V PC system requirements can be found here if you would like to check.